The school year is far from over, but next year's schedule is now in place. Classes will begin Aug. 19, 2019 and end May 27, 2020. The 2018-19 school year is far from over, but next year's schedule is now in place. Classes will begin Aug. 19, 2019 and end May 27, 2020. 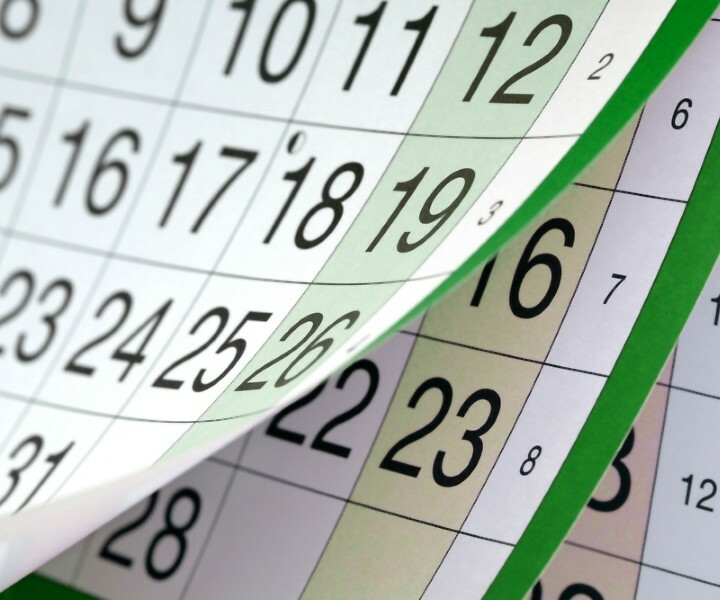 Longview ISD Board of Trustees approved the 2019-20 District Calendar during their Feb. 11th regular meeting. Superintendent Dr. James Wilcox said state legislation prevents schools from starting prior to the fourth Monday in August, but thanks to LISD recently being approved as a District of Innovation, school will be able to start (and end) a bit earlier than previous years. "We feel like this calendar provides the most accommodation for our students, staff, and their families," he added. For the complete 2019-20 Academic Calendar, please click here. In other business, board members approved setting an election for Place 5 and Place 6 on May 4, 2019. Terms for Place 5 trustee Shan Bauer and Place 6 trustee Ted Beard are expiring. Longview ISD trustees are elected to serve three-year terms. For more information please contact LISD Elections Coordinator Eriel Harris at (903) 381-2200. Trustees meet in the boardroom of the LISD Education Support Center, 1301 E. Young St. The next regular meeting is tentatively scheduled for 6 p.m. March 4th.